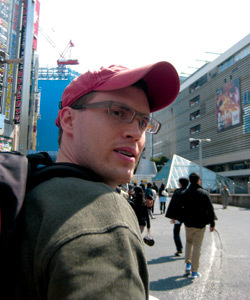 Will Radke ‘08 is an associate at Goldman Sachs Realty Japan, Limited. He has been based in Tokyo for two years and spent another year as an analyst at Goldman Sachs Realty Asia Pacific in Singapore. “Duck, cover, and hold.” These words and their associated images adorn the hallways at my office. They are drilled. They are a part of our preparation. They were put to the test on Friday, March 11, 2011. It was to be my last meeting of the day, before the start of another cool, winter weekend. At 2:30 p.m., a group of colleagues gathered in a 42nd floor conference room in downtown Tokyo. Fifteen minutes into the meeting, we all felt small tremors, which are typical in Japan. That didn’t last for long, though. We all began to look at each other, not knowing what would happen. As the movement accelerated, some colleagues ducked under the table while others quickly moved under a large doorframe, taking a firm grip to avoid being knocked to the ground. Adding to this violent shaking, I will never forget the sound. From inside a building, the sound of that entire building swaying a couple of feet in either direction is nothing less than horrifying. The fact that very little damage was sustained in non-tsunami-impacted areas is a testament to the incredible Japanese engineering and preparation. My colleagues all gathered in the “core” area of our building immediately after the first earthquake and began exchanging stories of what it felt like while trying desperately to contact loved ones. Some of my colleagues expressed they felt seasick, the earthquake amplified by our level in the building. Unbeknownst to many of us sitting there and all along Japan’s eastern seaboard, devastation wrought by the ensuing tsunami would literally wipe some cities off the coast. As dawn rose on the following day, the full scale of the tsunami’s destruction became evident. I still remain speechless watching videos of that massive wave rush inland, sweeping away any semblance of life. Little did I know at the time, but a new word would enter the global lexicon: Fukushima. The fight to control radiation from the Fukushima Daiichi Nuclear Power Plant will not be just another bookmark in the annuals of history for me. For the weeks after, this nation was mesmerized by the struggle to contain the fallout and impact to our daily life. 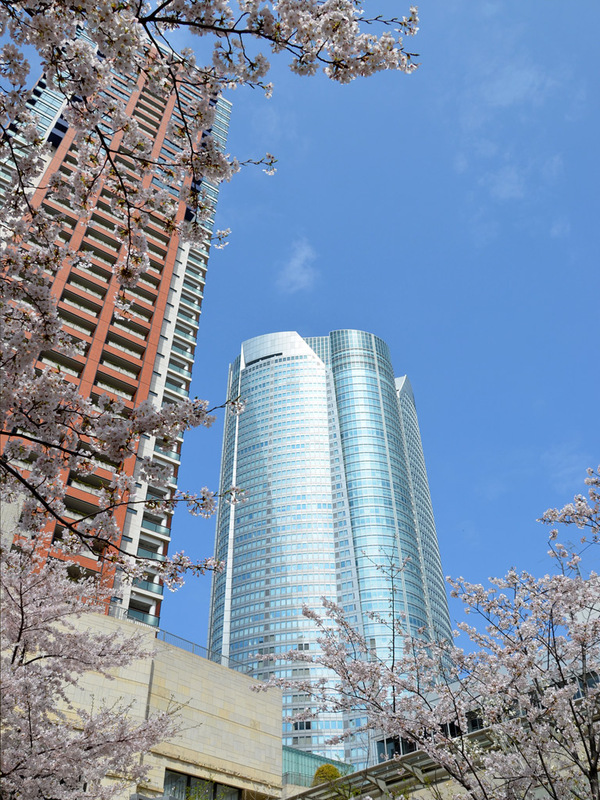 I stayed in Tokyo despite the flight of many expatriates, “fly-jin,” a play on the Japanese word for foreigner, gai-jin. The invisible threat of radiation exposure and contamination only compounded the uncertainty surrounding all of the events, which will surely take years to resolve. Crises focus attention on the basics of life. I had been fortunate enough never to have questioned if food would be available to me until living through these events. As news reported radiation entering the Tokyo water supply, a run on bottled water ensued. Today, stores post signs limiting your purchase of water to one or two bottles per person if they have stock. 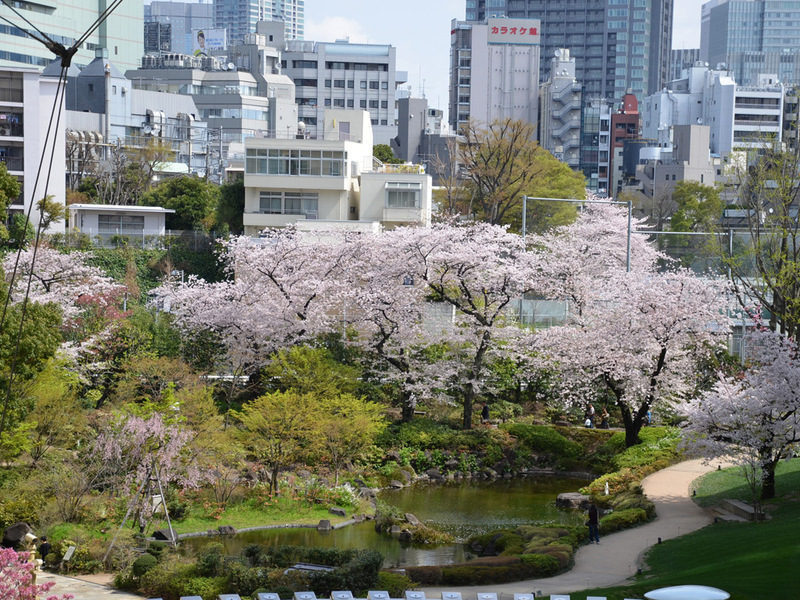 As memories recede, Tokyo today is a transformed city. Famed for its energy, it feels as though it also is partaking in national reflection. 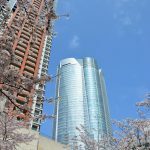 Energy conservation efforts remain the most cosmetic symbols: neon signs in many of the trendier districts are dark, Tokyo Tower lifeless at night, and “down” escalators turned off. Yet, it reflects the conflict I face in my daily life, unsure of striking the appropriate balance between compassion for the victims while becoming re-consumed with life prior to March 11. Nowhere was this evidenced more than the annual cherry blossom viewing parties, hanami, in early April. 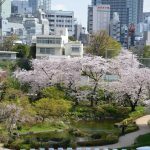 Despite calls by public officials for muted celebrations, which usually involve food and drinks across the pockets of public parks, many Tokyoites enjoyed their impermanent presence, not wanting to miss the display of a Japanese spring.